How to set up your POLE POCKET SLEEVES the easy way! How do I start? > Learning Center > Videos - Set up POLE POCKET SLEEVES the easy way! Pole pockets need added dimension to your file so you'll want to watch this video. When you want to make a banner sign or send the design to your sign company for printing and sewing it is important you specify the correct size pole sleeve. 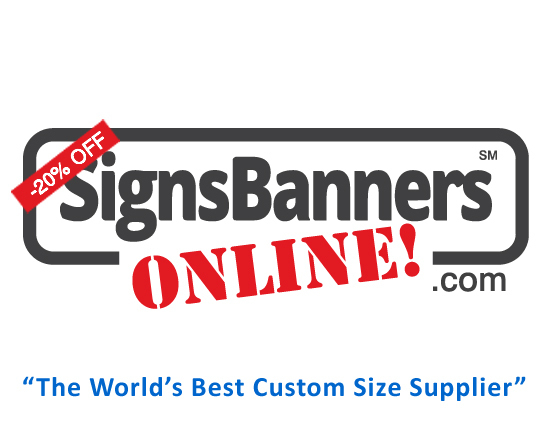 https://www.signsbannersonline.com have a free tool that sets the perfect dimensions. "look at how to set up" It is used by sign companies, canvas companies, sewing and graphic design firms everywhere when they layout graphics for printing signs and banners custom. It also works for banner welding pvc vinyl banner sizes. Carrying your banner with two people, choose left and right rod pocket sleeves. Expo and trade show graphics.